TEHRAN, KOMPAS.com - Israel will lose at least 10,000 troops if attacked Iran, said a senior official Iranian Press TV reported on Sunday (10/07/2012). 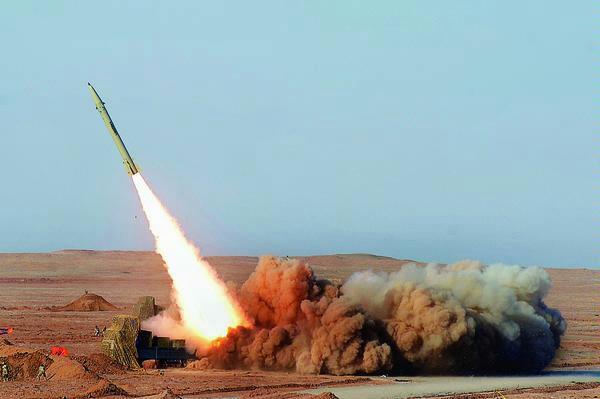 "If Israel attacks, Iran's deterrent capabilities will unleash deadly blow against them and the death toll on the Israeli side will not be less than 10,000. So, they will be stopped immediately," said Mohsen Rezaei, secretary of Iran Wisdom Council. "We do not want war, but we are fully prepared to defend the country against any attack. Course, the Zionists do not dare to invade Iran, and just talk about the war to gain concessions from the next U.S. president," said Rezaei, the former head of Iran's Islamic Revolution Guards Corps (IRGC ). United States and Israel have not ruled out the possibility of an attack on Iran's nuclear energy installations. United States and its Western allies believe Iran is trying to "acquire a nuclear weapons capability." Tehran denies that, saying its atomic program "for peaceful purposes". Rezaei also accused the West of trying to derail the Islamic Awakening movement by interfering in the internal affairs of Syria. Officials in the Islamic Republic of Iran chose to use the term "Islamic Awakening" to describe what the world community as the "Arab Spring", ie actions aimed at overthrowing the totalitarian government in the Arab world.